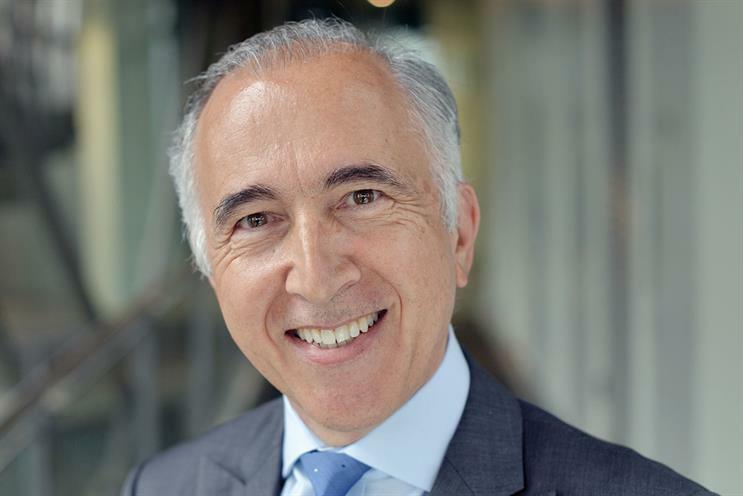 Marks & Spencer's top marketer, Patrick Bousquet-Chavanne, will leave the retailer at the end of May, after it fully separates the marketing for its two businesses. Bousquet-Chavanne is leaving the retailer without a job to go to. Meanwhile Rob Weston, marketing director, brand and consumer, has left the company with immediate effect. The move comes as part of plans to separate M&S into two operationally distinct businesses: clothing & home; and food. In January M&S announced a reshuffle in its marketing leadership, with Nathan Ansell being handed responsibility for clothing and home, and former Tesco marketer Sharry Cramond joining as marketing director, food and hospitality. In the new structure, Ansell and Cramond will report into Jill McDonald and Stuart Machin, the respective managing directors of clothing & home, and food. Bousquet-Chavanne, who reported to chief executive Steve Rowe, joined M&S in 2012 as corporate director strategy implementation and new business development. He became executive director marketing and business development the following year, with his remit changing to marketing and international in 2014, then customer, marketing and M&S.com in 2016. Bousquet-Chavanne steps down from the board today, after serving on it since joining the company. He will paid until next February unless he finds another job. Weston joined M&S in 2011 as brand director, later becoming brand and marketing director and then global brand marketing director. As part of the team restructure announced in January, Weston became marketing director, brand and consumer. A spokesman said that a "streamlined" central marketing team, looking after the digital information and data services that support both divisions, would be retained. M&S chief executive Steve Rowe said: "Patrick has overseen some extraordinary marketing programmes for M&S corporately and made great strides in laying the foundations of our digital business as well as extending our Plan A credentials. "He brought great brand marketing skills and creativity to the business. We thank him for his contribution and wish him well for the future." Bousquet-Chavanne added: "Leading M&S’s global marketing agenda and, most recently, our digital transformation at a time of complex retail industry changes has been highly fulfilling. "M&S is a very special brand with a powerful relationship with the British public. Its future is in great hands with Steve’s dynamic leadership of the business transformation."